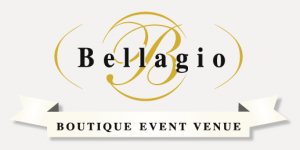 Bellagio ‹ Rovey Banquet Services Inc.
Bellagio Boutique Event Venue is an open concept banquet hall facility that will take your breath away with wedding reception of elegance and sophistication. Offering a choice of 3 Victorian designed fully private ballrooms, along with the creativity and experience of Peter and Paul’s in event planning to customize the most exciting night of your life, your wedding is more than just another day at Bellagio, it’s an event. 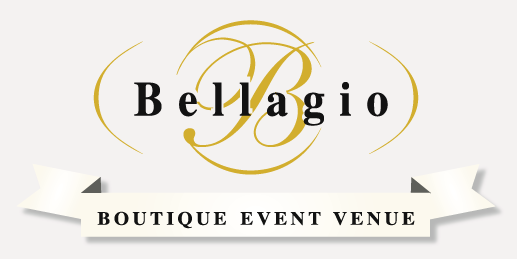 Sala Bellagio is the main ballroom which can accommodates up to 500 guests with a 1400 sq. ft. dance floor. The open concept banquet hall features a mezzanine and grand lobby separated by automated drapes, which is perfect for creating a unique entrance, or to hold a pre-function reception. Fully equipped with 3 bars, private entrance and a state-of-the-art audio/visual system, Sala Bellagio will add extravagance and grace to any function. For more details on the outstanding features of the facility, please visit www.bypeterandpauls.com or contact Nick Papa at 905-760-9321 or via email nick.p@bypeterandpauls.com for a comprehensive tour of the facility.